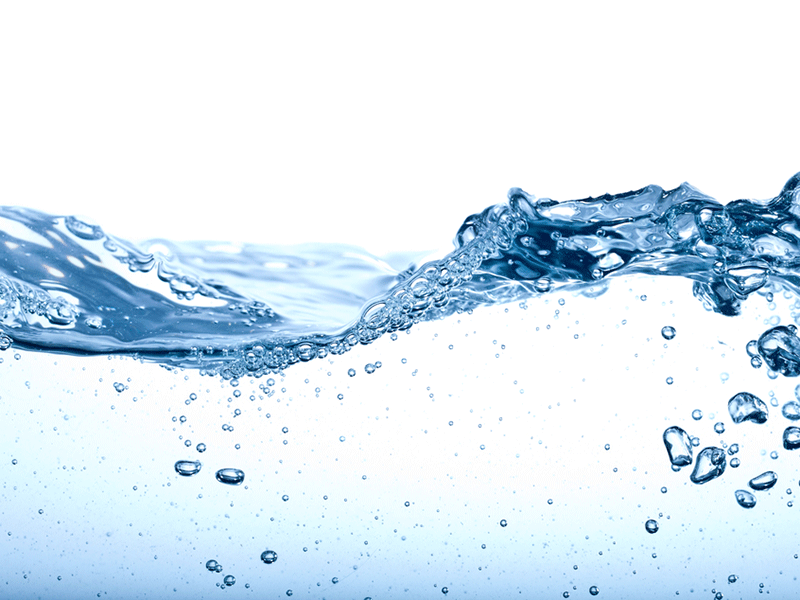 Switzerland-based Sulzer is a leading developer and supplier of high-quality pumping solutions and auxiliary equipment for the water sector. We are renowned for our state-of-the-art products, performance reliability and efficient solutions. Sulzer’s submersible sewage pumps type ABS XFP with premium efficiency motors and the unique Contrablock Plus impellers offer some of the market’s highest hydraulic efficiencies and feature superior rag-handling capacity. However, the ever-growing rag content in today’s wastewater means that even the world’s best pumps may not be enough. When it comes to critical pumping stations, our customers may need more than just the best pump and impeller. Thanks to the acquisition of JWC Environmental, Sulzer is now able to offer a comprehensive range of powerful sewage grinders, the Muffin Monster® and the Channel Monster®. Together with our innovative pump technology, they form a complete solution for handling today’s and tomorrow’s tough wastewater challenges, ensuring trouble-free operation and maximum uptime. 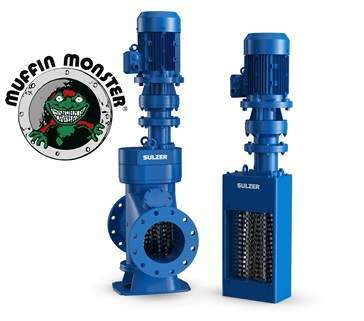 The Muffin Monsters, available in three different sizes, are powerful and compact grinders that fit perfectly into both smaller and larger pump stations as well as within the sludge processing systems of treatment plants. The Muffin Monster dual-shafted grinder uses low-speed and high-torque to shred through a wide range of difficult sewage debris. These sewage grinders are adaptable for installations in channels or for wall mounting in front of influent pipes within pumping stations. Muffin Monsters are proven to handle the toughest solids such as disposable wipe balls and first flush loading that can overwhelm even the best pump. The patented Channel Monster is a powerful, high-flow sewer grinder mainly intended for large pumping stations and headworks. This Monster uses rotating drums to capture solids and direct them into our proven dual-shafted grinders. The result is a high-flow capacity system that will shred the toughest debris into small pieces that can pass harmlessly through pumps, pipes and process systems. Our Muffin and Channel Monster sewage grinders feature the unique Wipes Ready® suite of patented technologies. It was designed to capture all wipes in the waste stream and shred them into small pieces that will not reweave into a ragball in sewage systems.